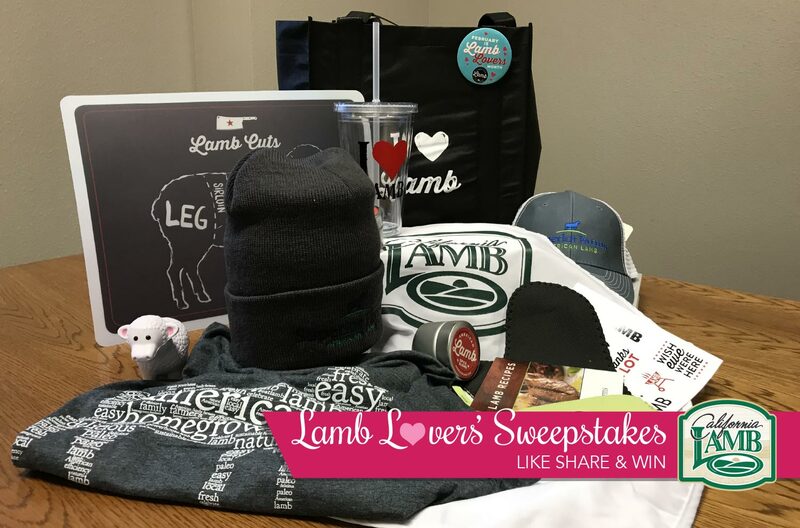 Like, Share & Win the Lamb Lovers’ Gift Bag! 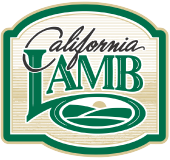 In celebration of Lamb Lovers’ Month, the California Sheep Commission is calling all fans of lamb to show some love. Simply our Facebook page and the Lamb Lovers’ Like, Share & Win Facebook post! Four winners will be randomly selected from fans that like the page and share the post. Click here to view the sweepstakes rules and regulations.